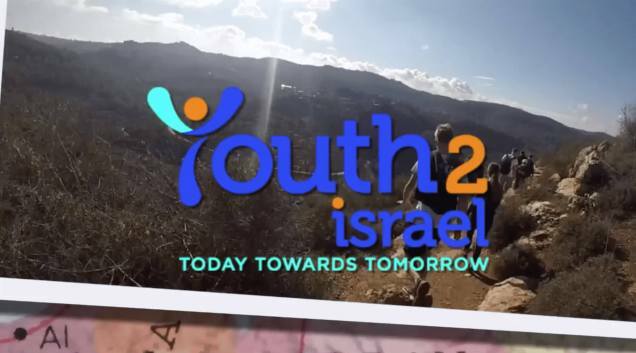 Youth 2 Israel (Y2i) grants $5,000 vouchers for students to go to Israel. 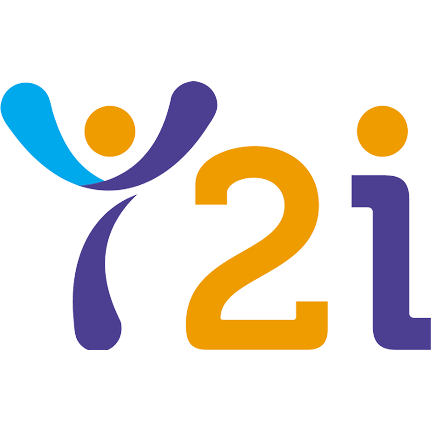 Y2i is led by a group of experienced communal leaders and dynamic young people who are united by their passion, to ensure all Year 10 students are given the opportunity to participate in an educational program in Israel. There are now 253 Year 10 students in Israel, who have all been given a $5,000 voucher by Youth 2 Israel (Y2i) to help cover the costs of their five-week or longer program. Click to view information from the 2018 Annual Report including links to download the report itself. Six months after Moriah College students from their 2017 Year 10 IST program to Israel, they look back on the impact it has made on their Judaism. The group were part of the largest ever contingent of students (330) from NSW to participate in an Israel program of five weeks or more. Check out the video. 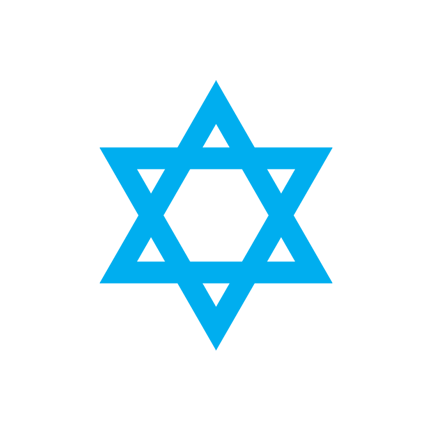 The survival of the Jewish people has been a long journey ranging from the Pesach story to the holocaust. Now is the time to embrace new opportunities locally.